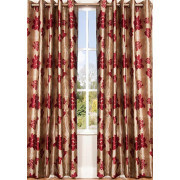 An eye catching curtain with floral jacquard design Wisteria byScatterbox will bring elegance and style to your home. They have a classic look and feel, presented in a light chocolate colour with a bright red floral design. 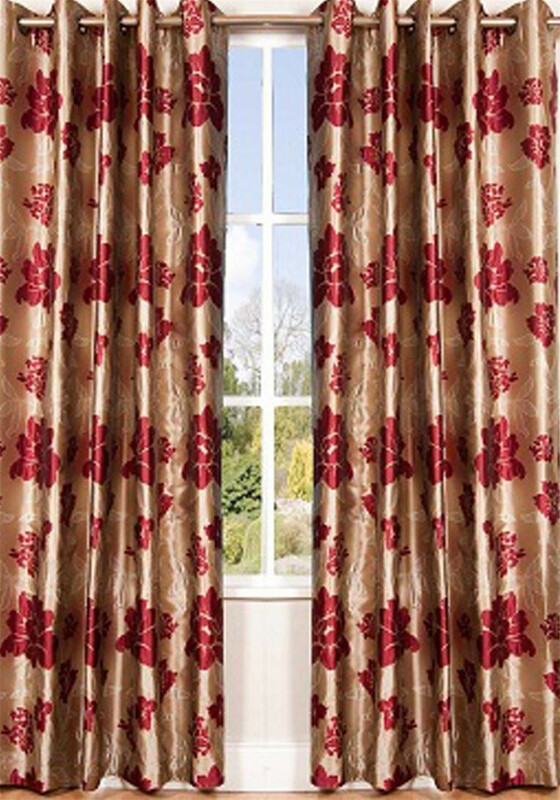 These curtains are fully lined with metal eyelets.